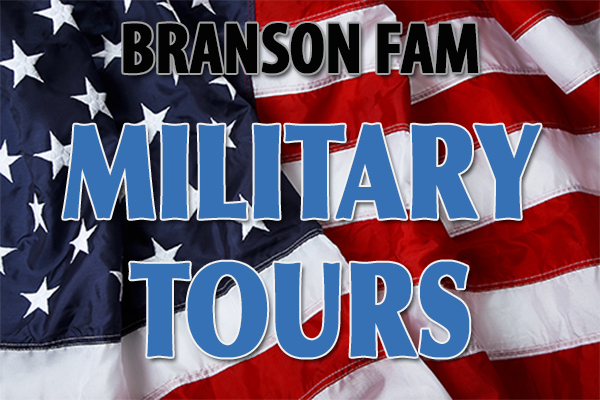 Come get acquainted with all that Branson has to offer your military or veteran’s group! There really is no other way to express to your military reunion vacationers the level of patroitism and appreciation for our veterans than to come experience it with us. 5:00PM The Barbara Fairchild Show & Dinner @Golden Corral. Call for Specific Dates on Upcoming FAM Tours. Why attend the Military Reunion FAM in Branson? 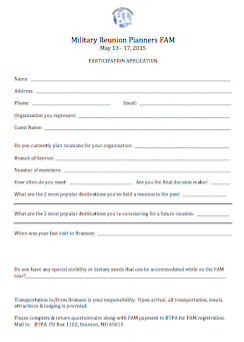 As professional planners of reunions, group tours, family travels & special events, BTPA offers various FAM (familiarization) opportunities to group organizers. Our 2015 Military Reunion Planners FAM will be held May 14 – 17 in Branson. This is an opportunity for Military Reunion planners to visit Branson and experience the abundance of theaters, attractions, restaurants, and hotels that cater specifically to Military Reunions that choose to visit Branson. The Military Reunion Planners FAM will be an educational opportunity in to sample an itinerary filled with shows, attractions, meals & sightseeing during the 3 days in Branson. 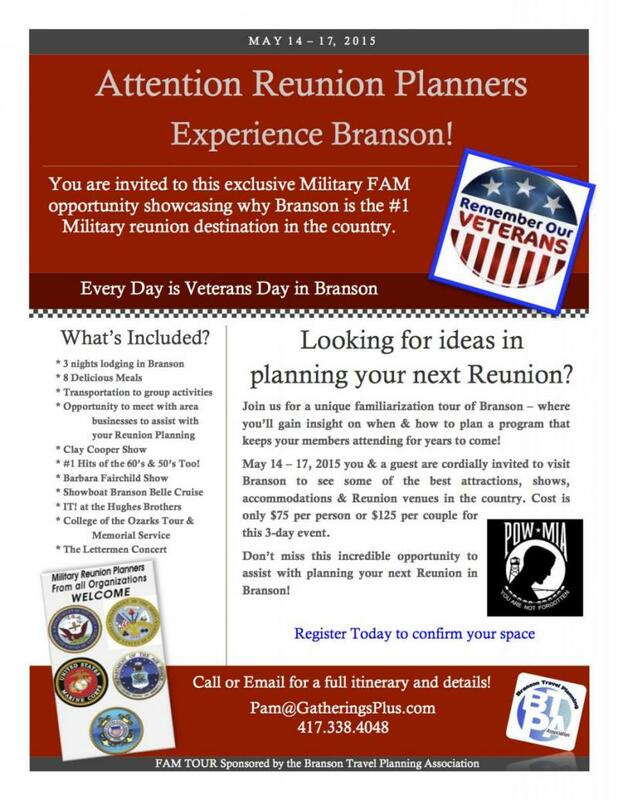 Once the planner experiences Branson, they are better able to share with their group the excitement about having a Military Reunion in Branson.